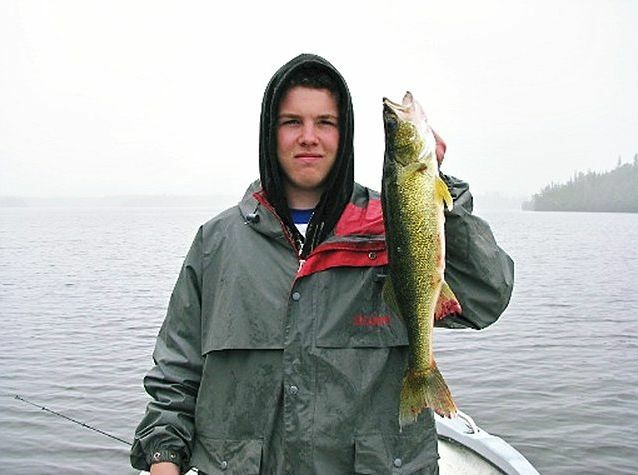 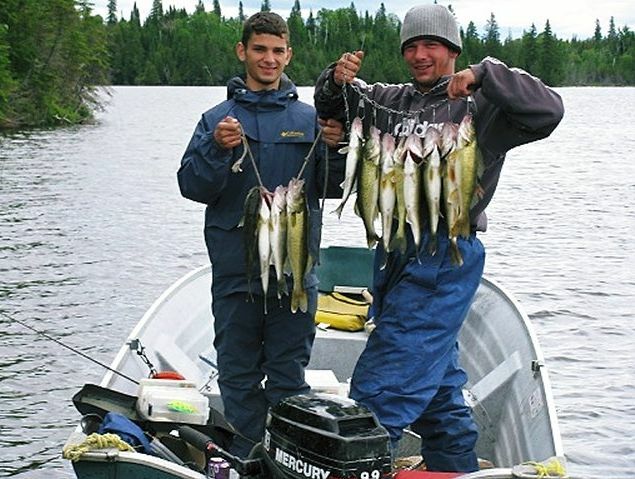 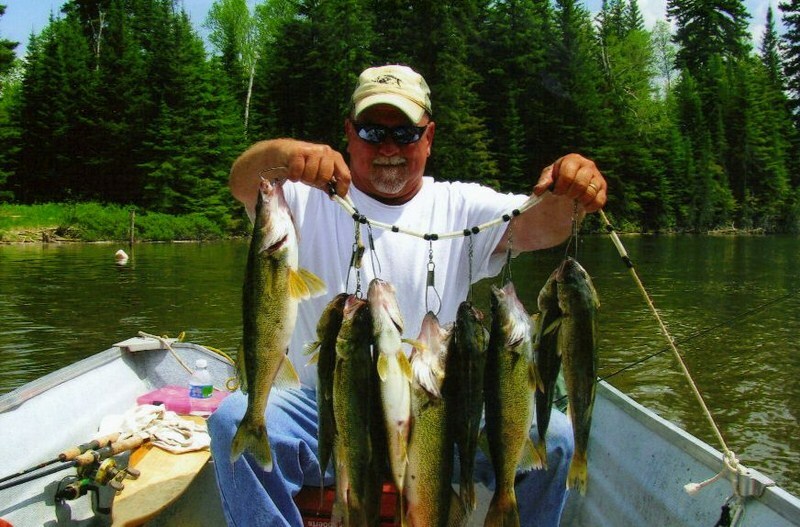 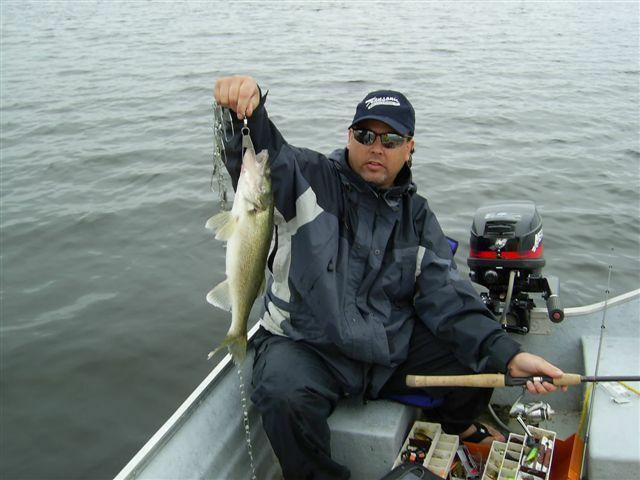 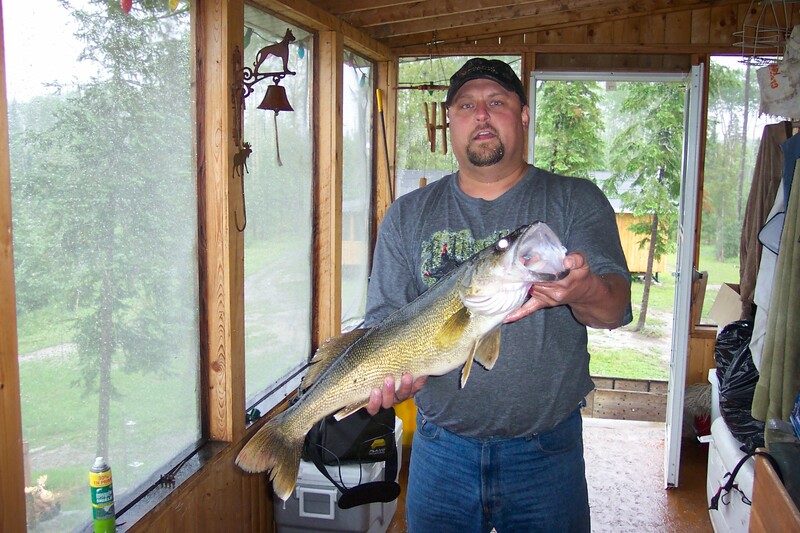 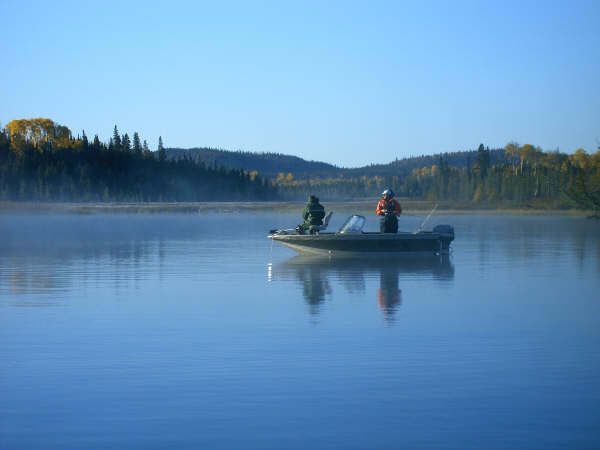 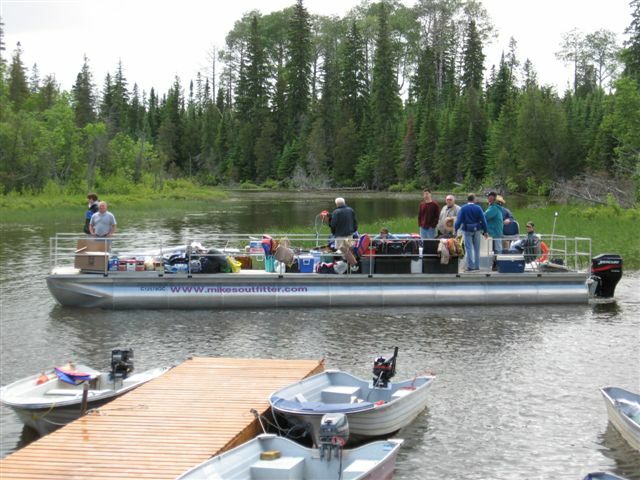 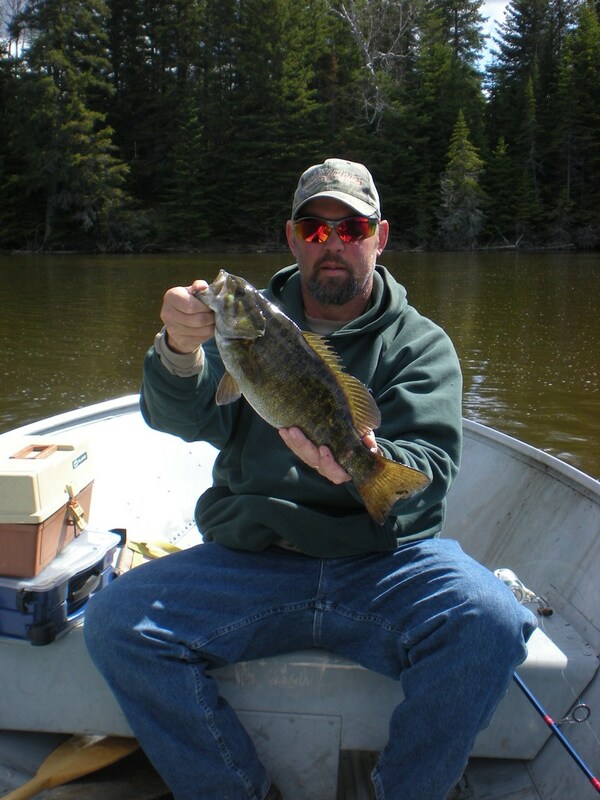 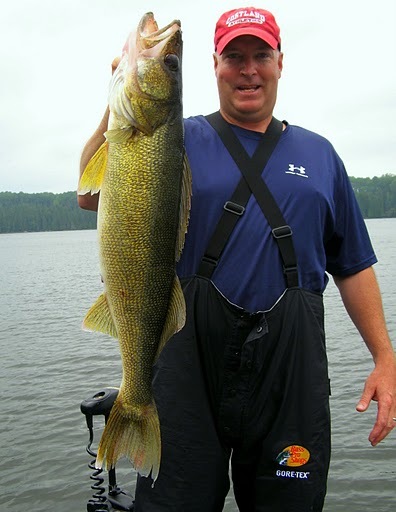 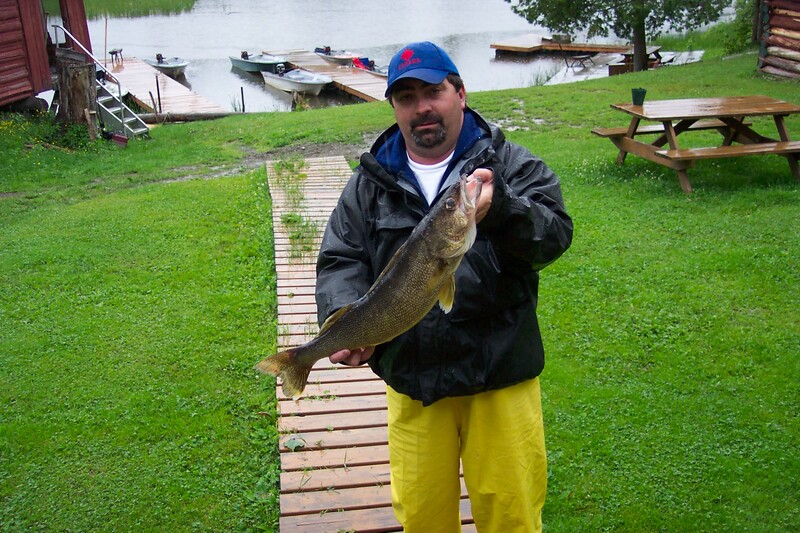 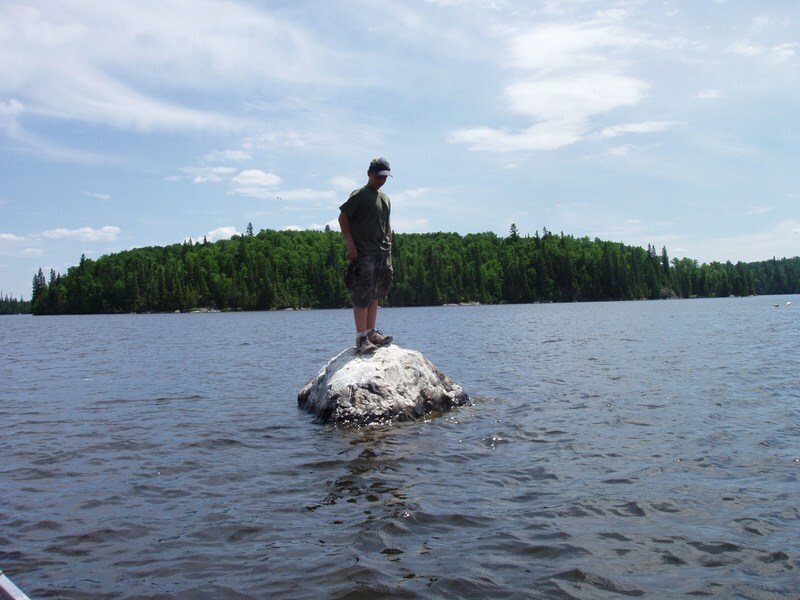 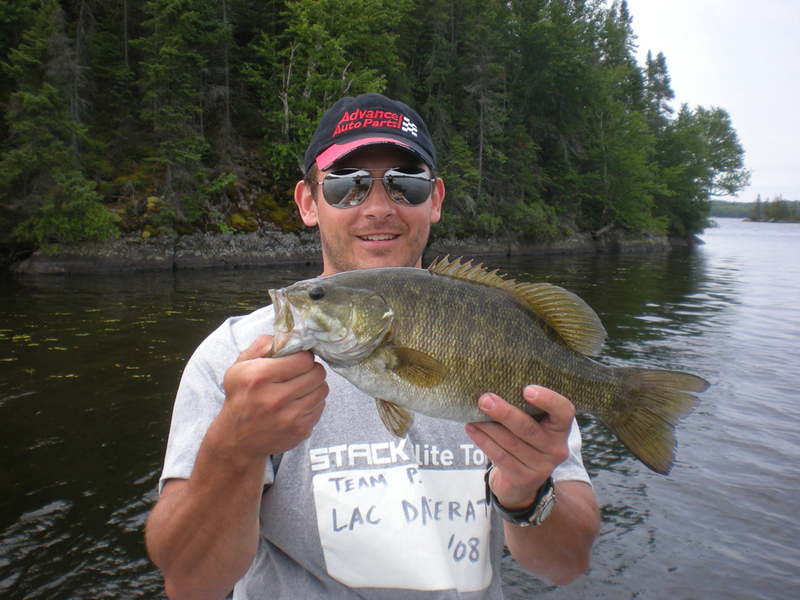 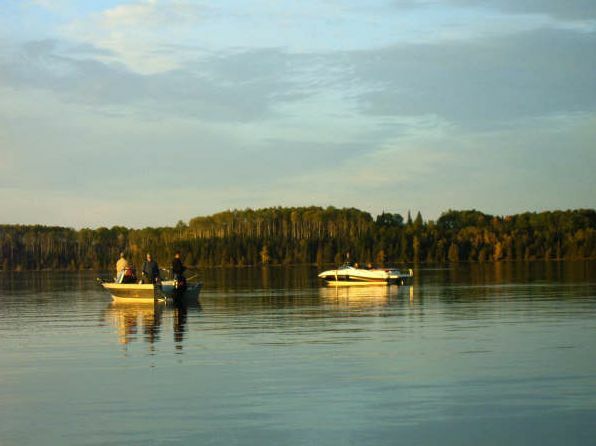 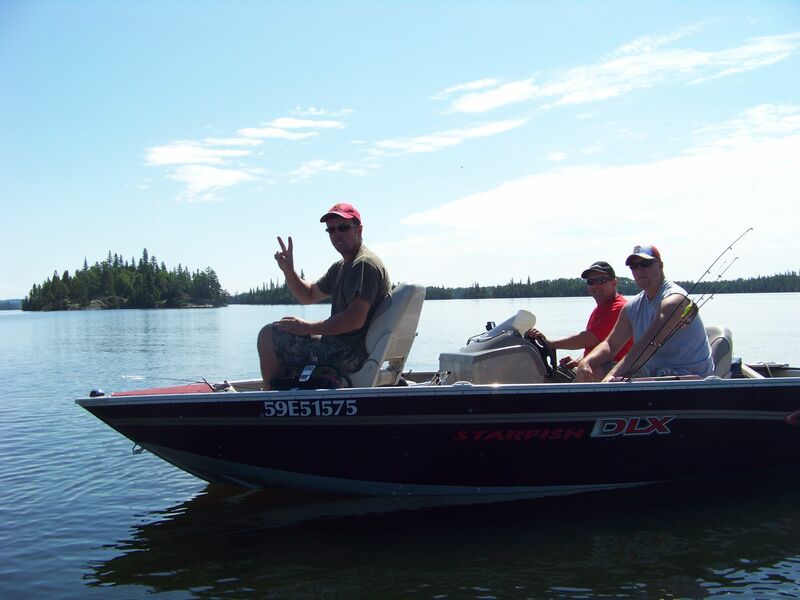 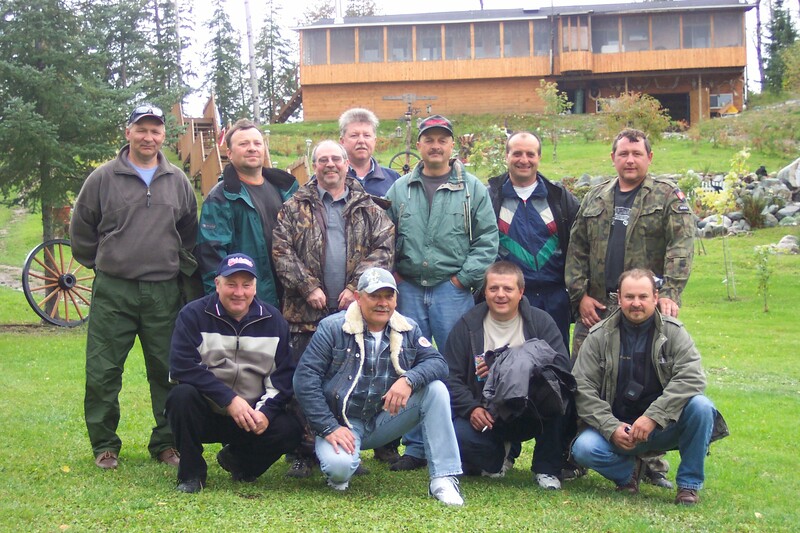 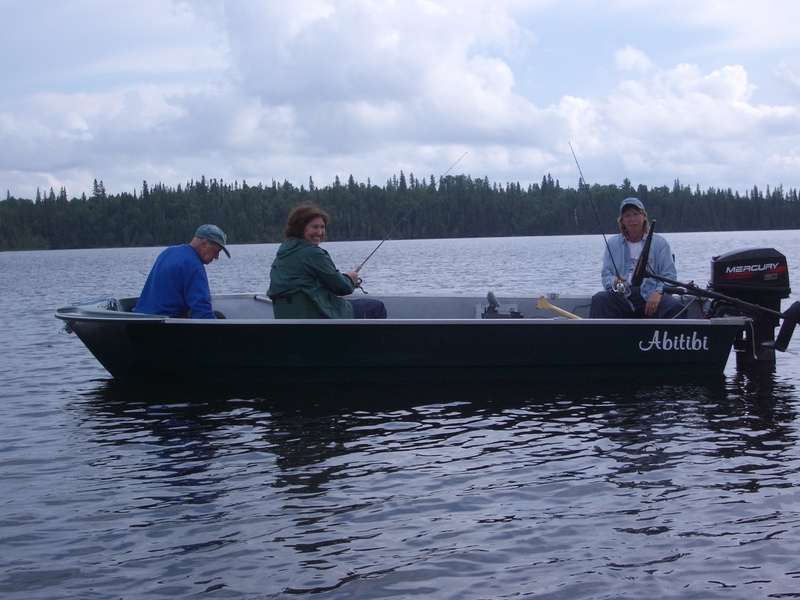 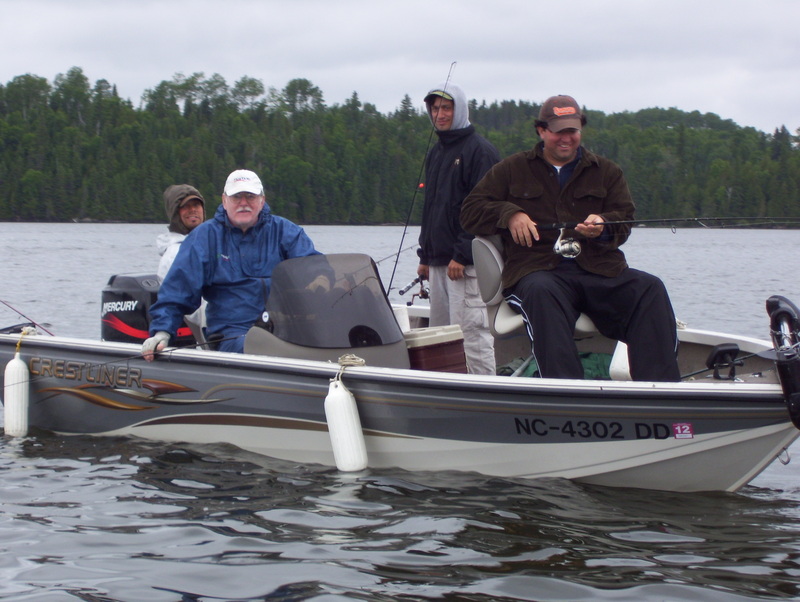 Lake Dasserat (3rd lake – Kanasuta) is recognized as one of the best fishing lakes for Walleye and Northern Pike in zone 13. 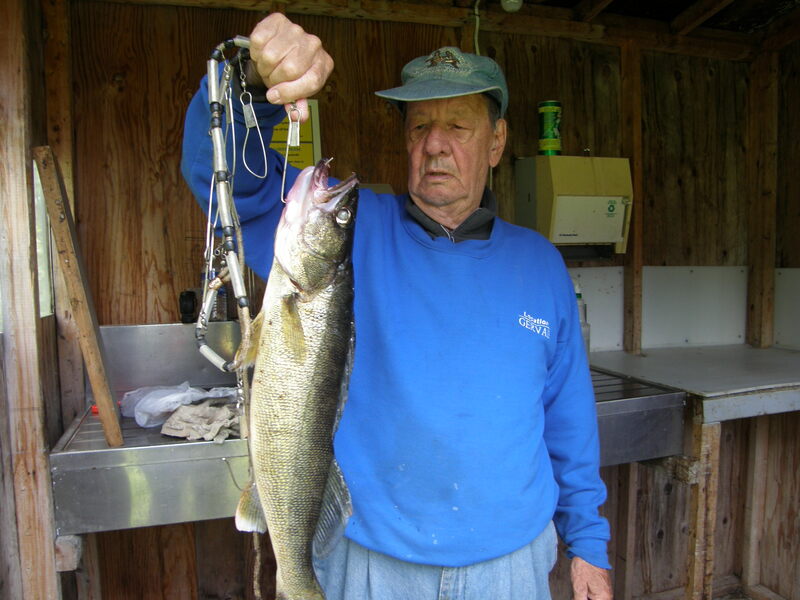 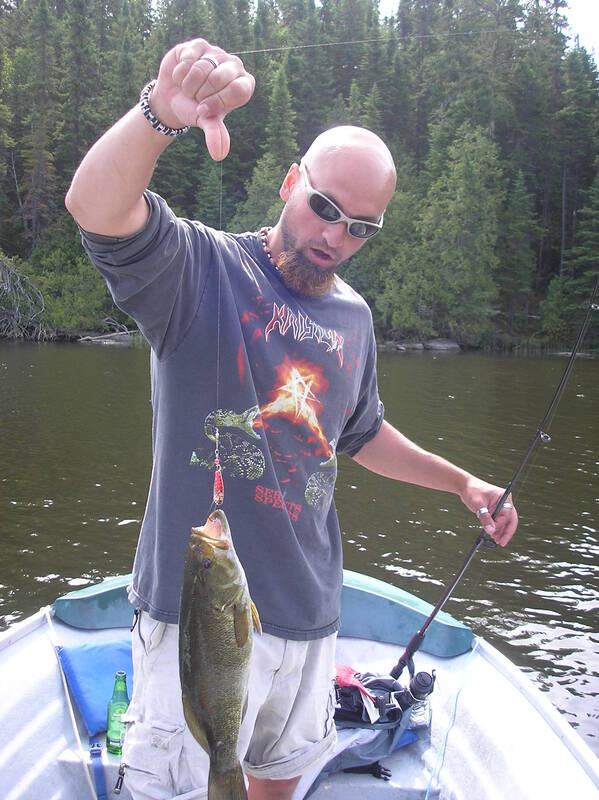 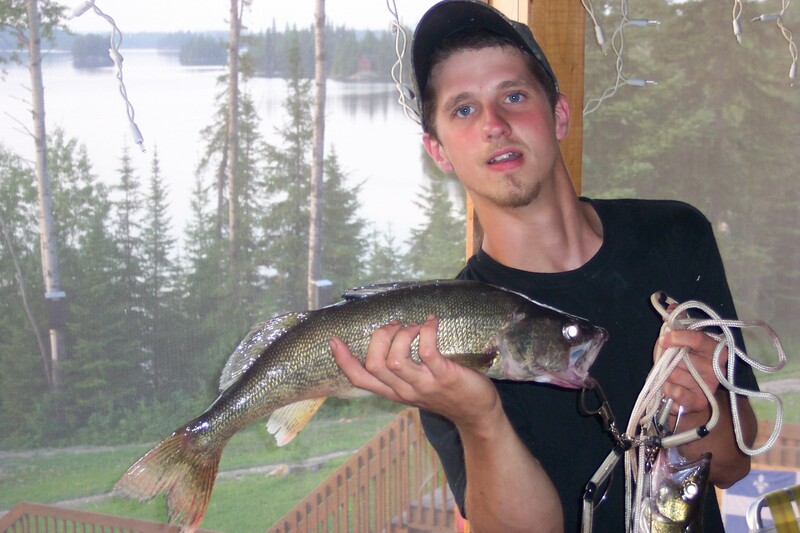 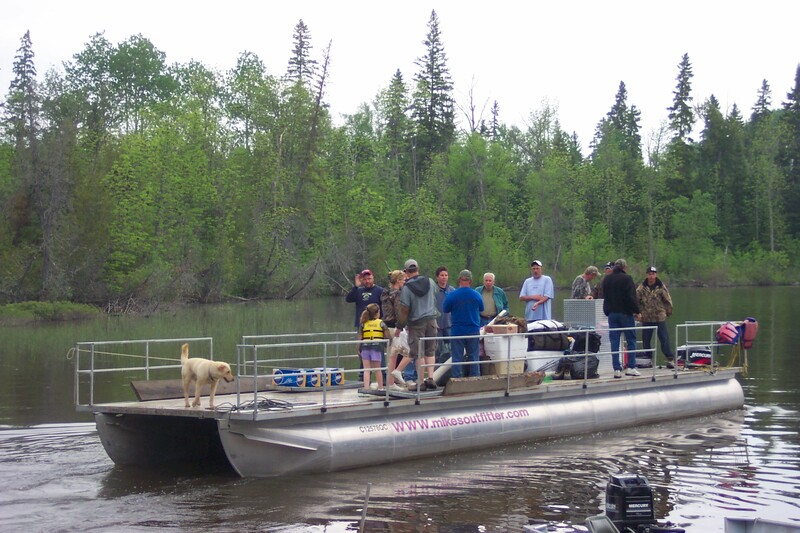 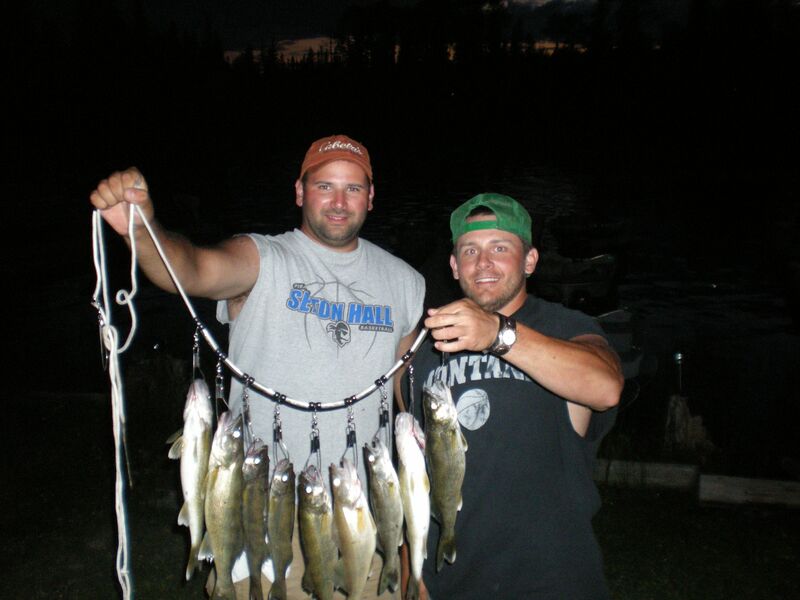 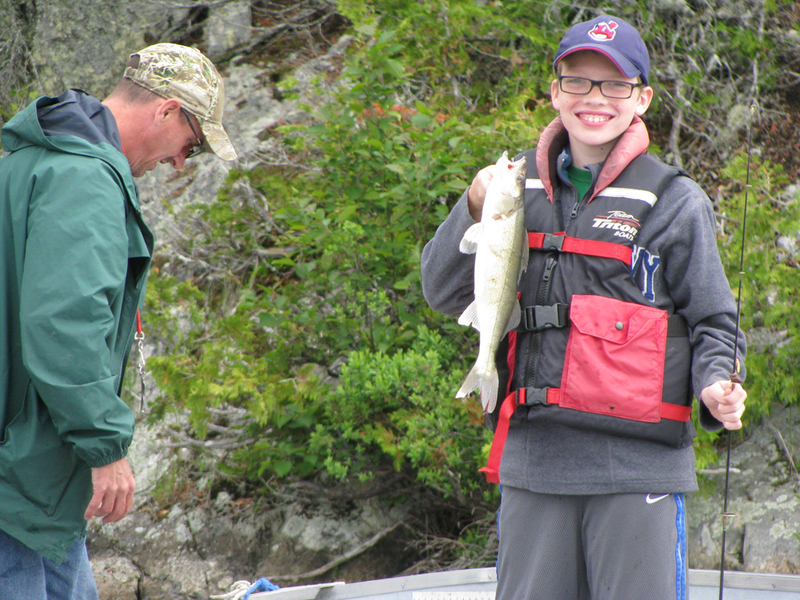 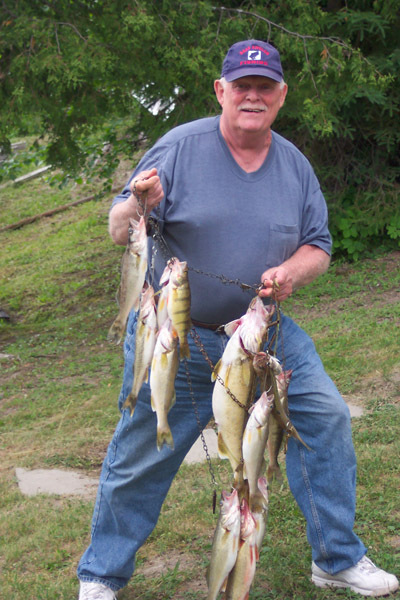 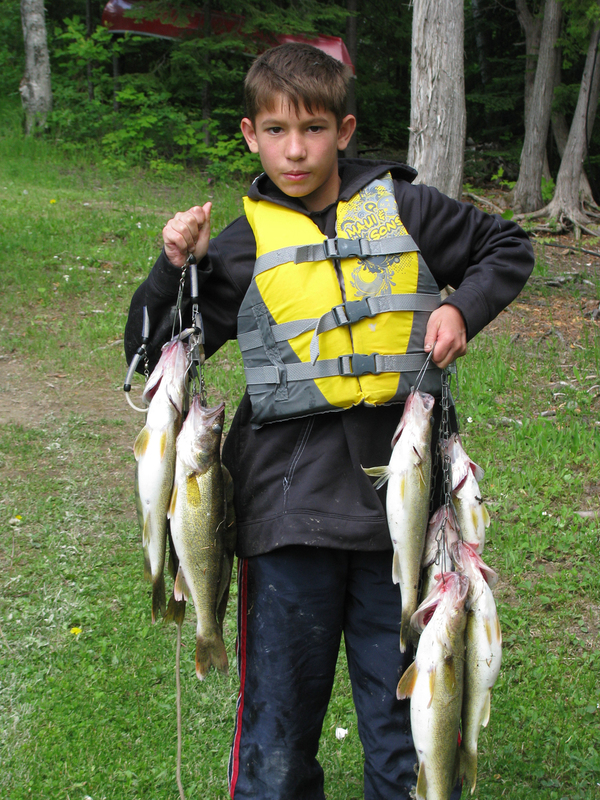 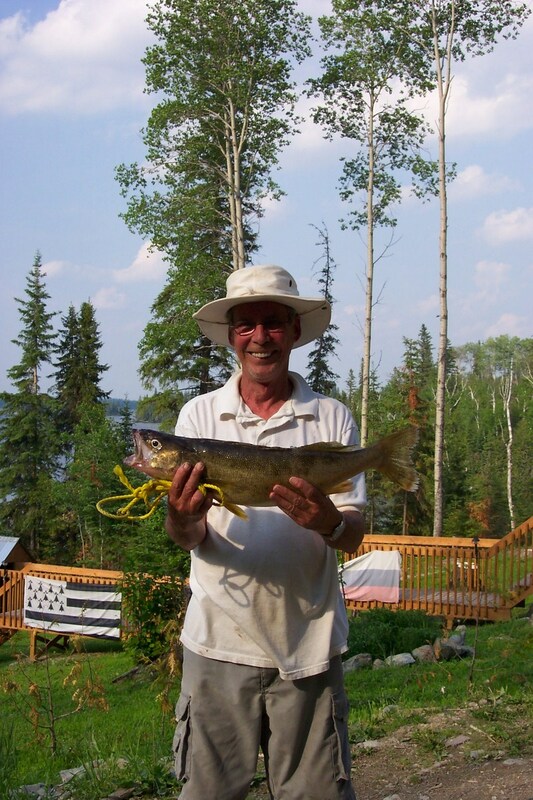 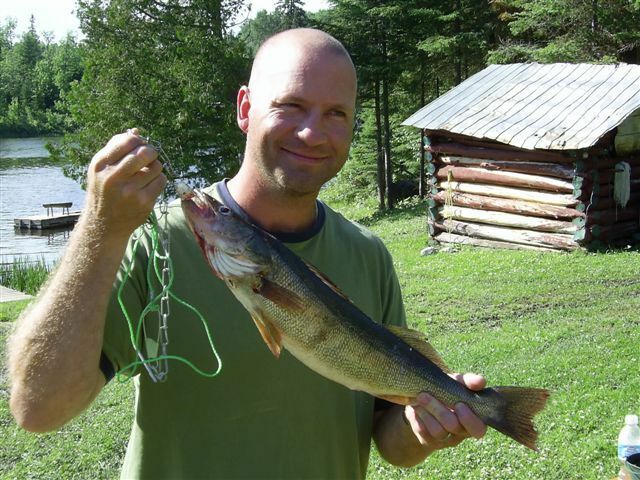 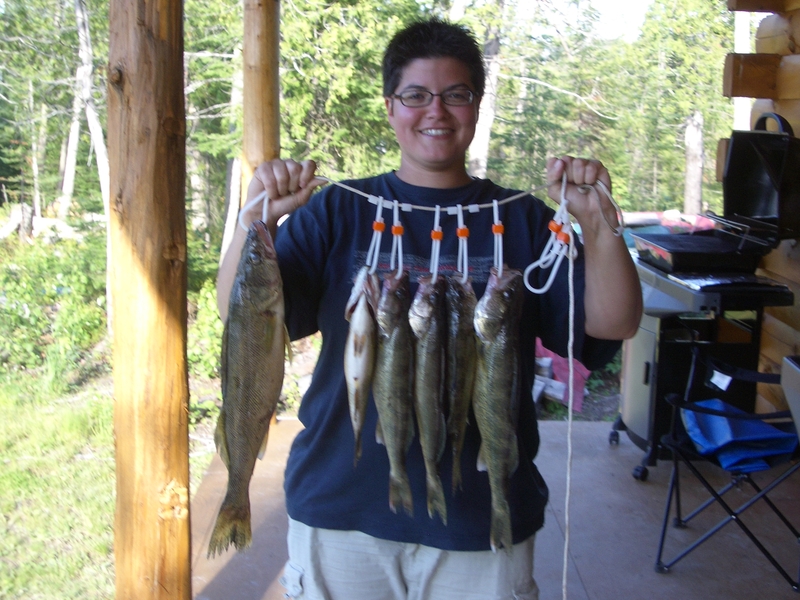 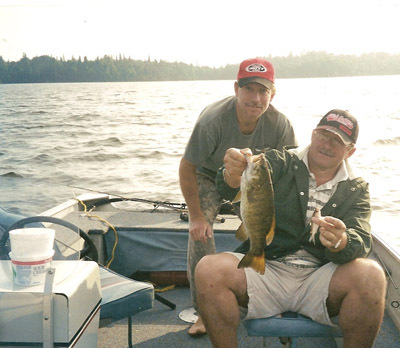 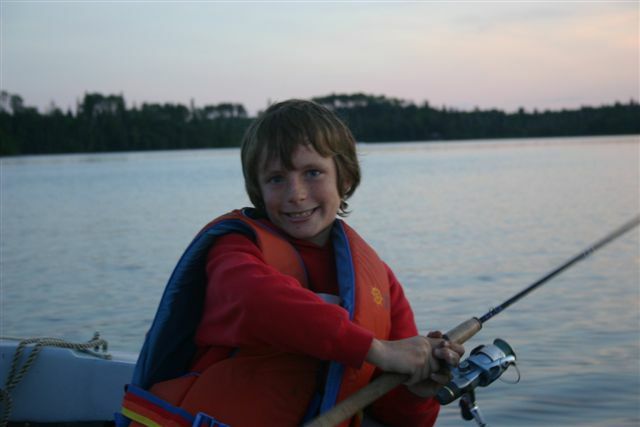 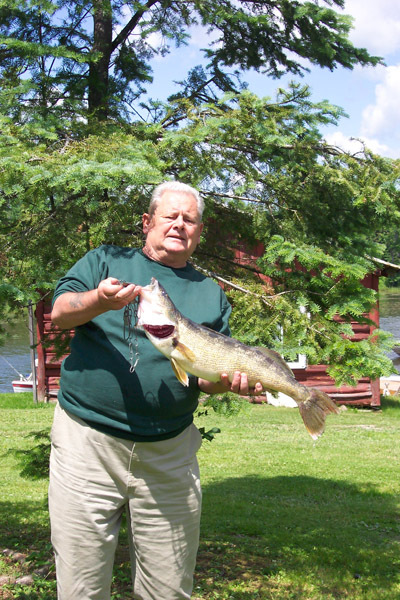 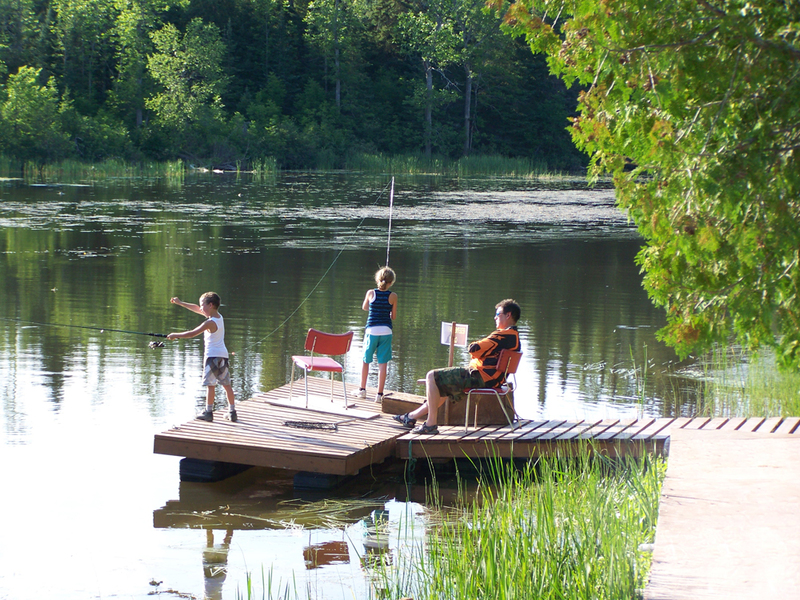 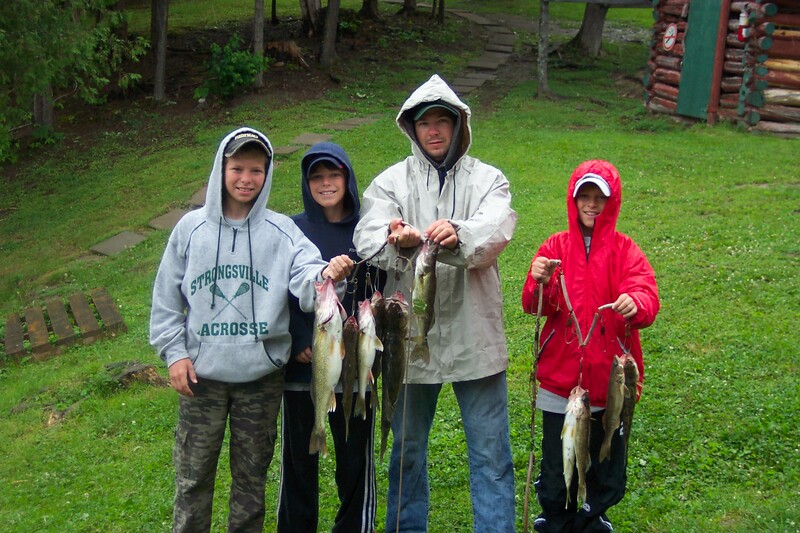 From May to October, you can fish for Walleye, Northern Pike, Perch and Small Mouth Bass in the river or lake Dasserat, just minutes away from your cabin. 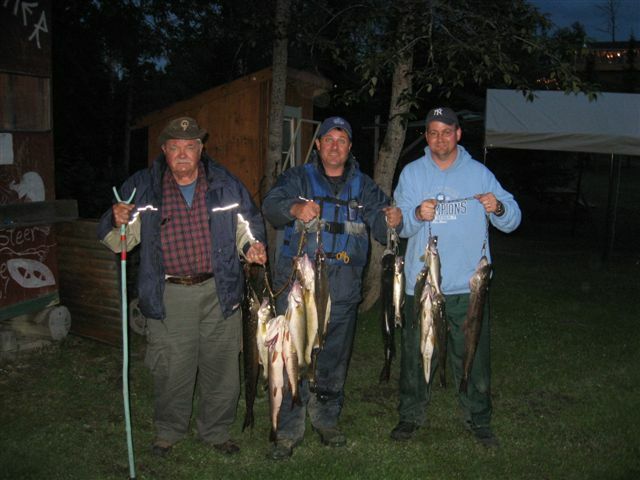 Live a unique fishing experience in a peaceful and beautiful environment. 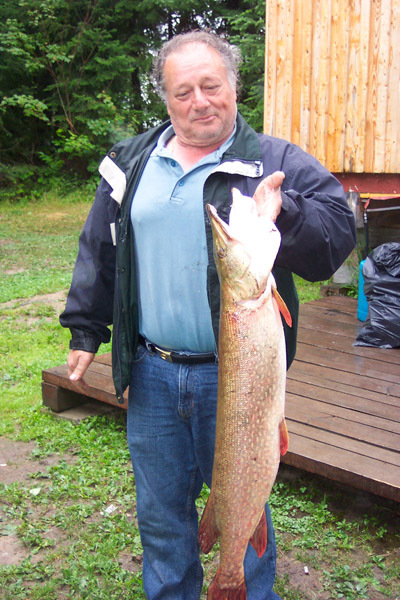 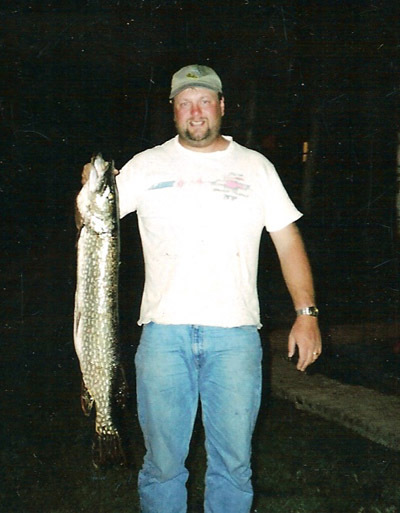 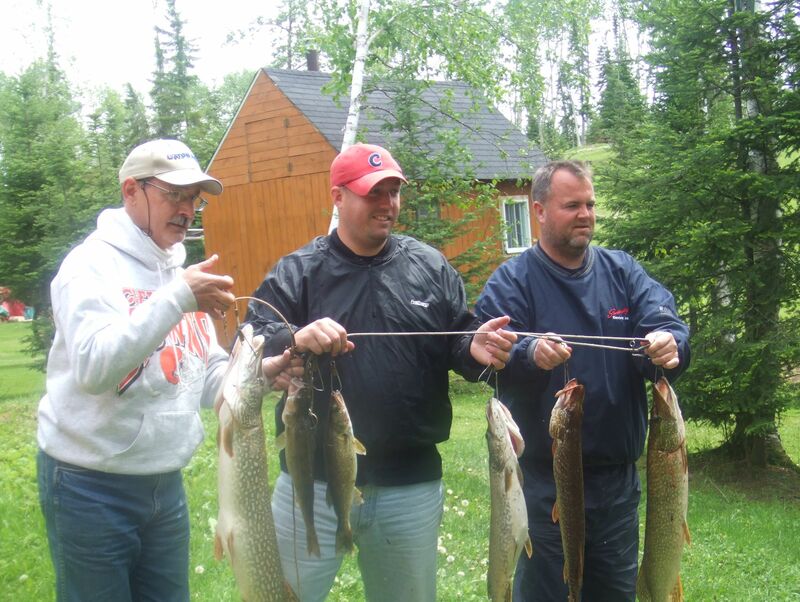 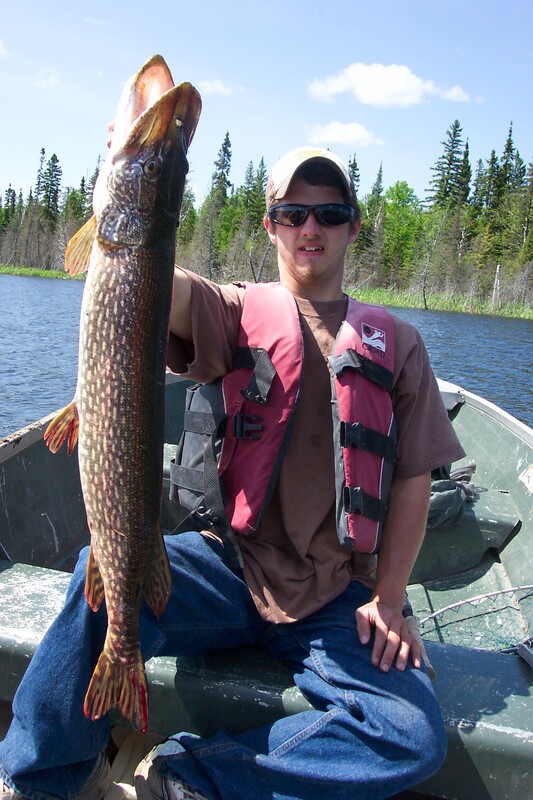 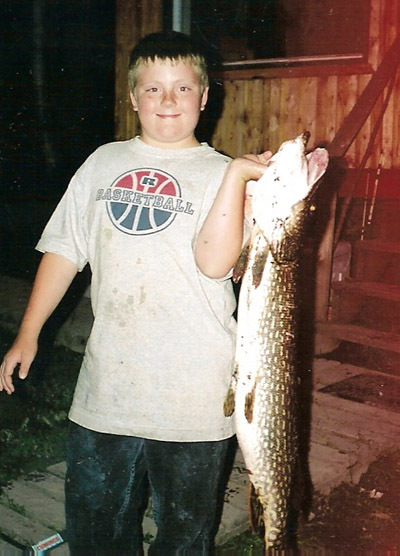 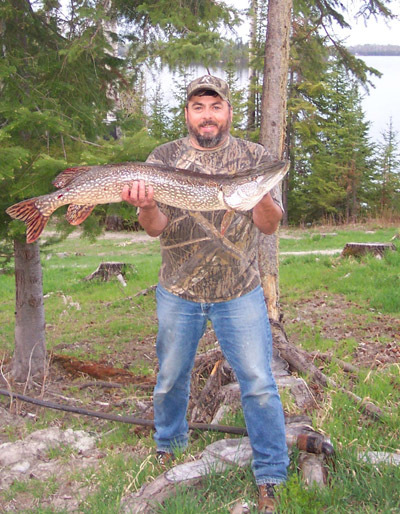 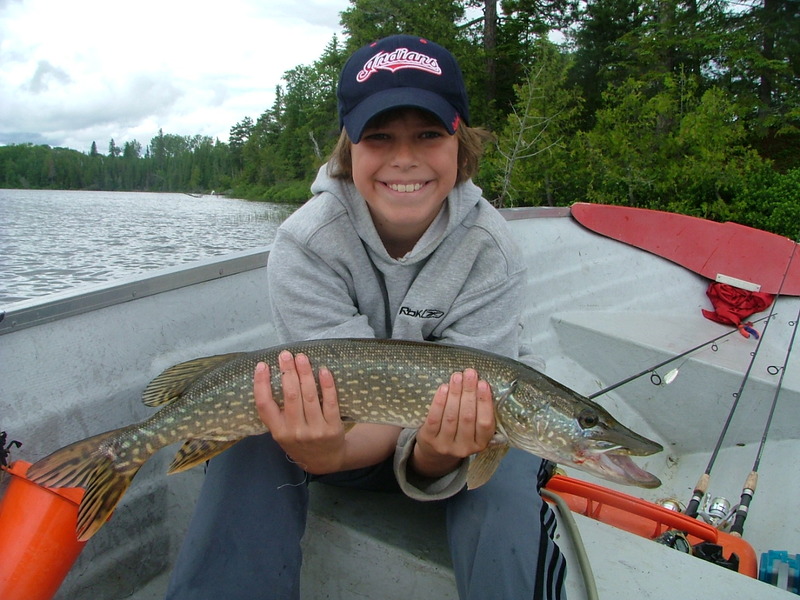 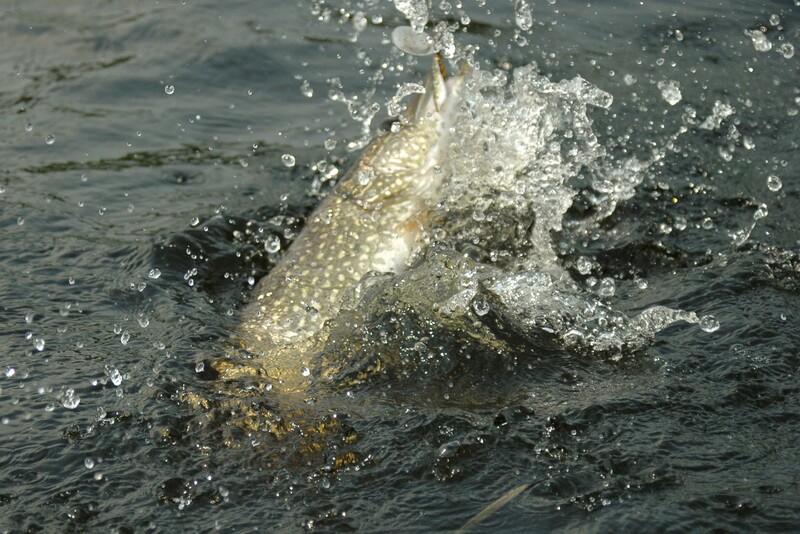 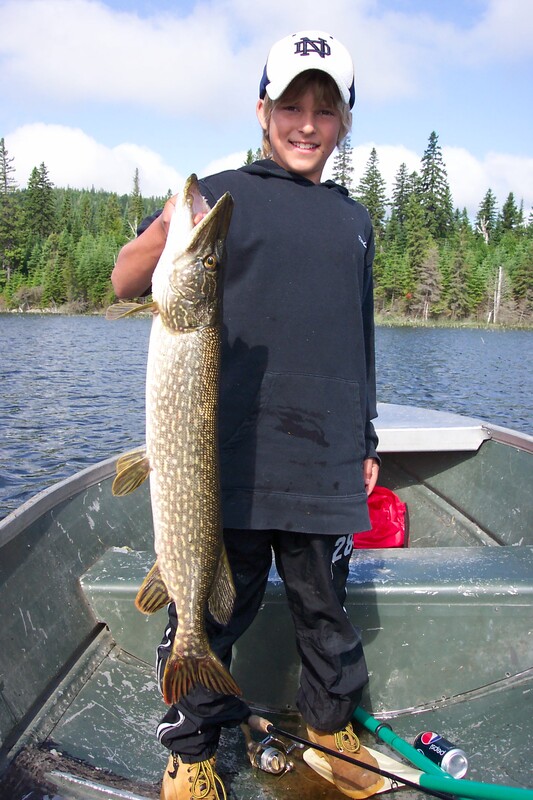 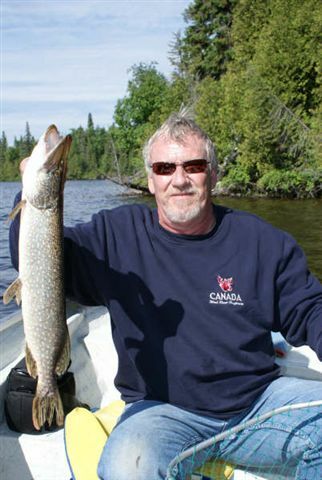 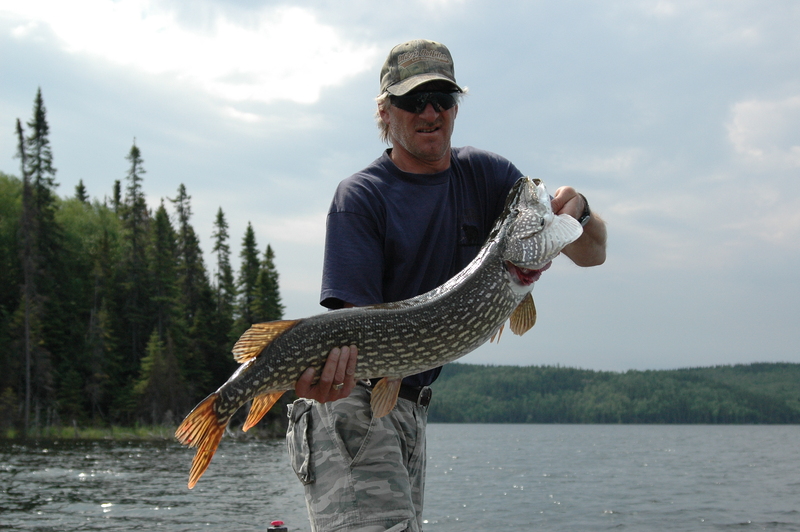 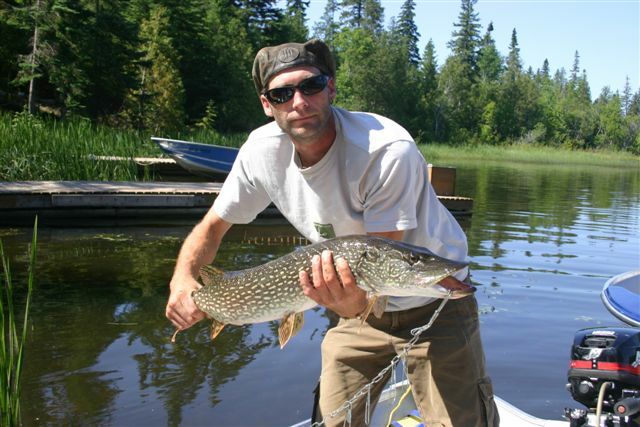 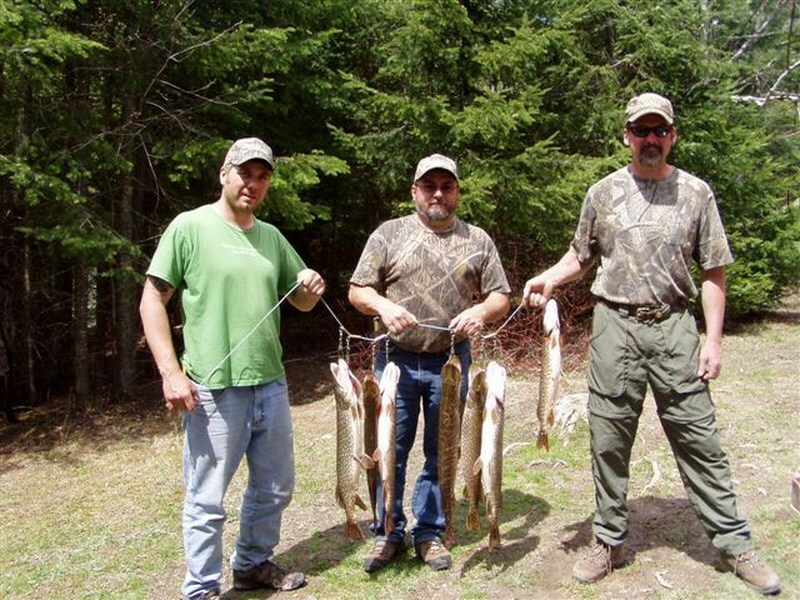 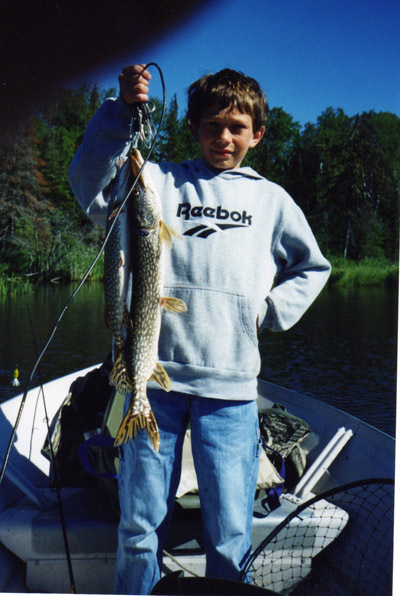 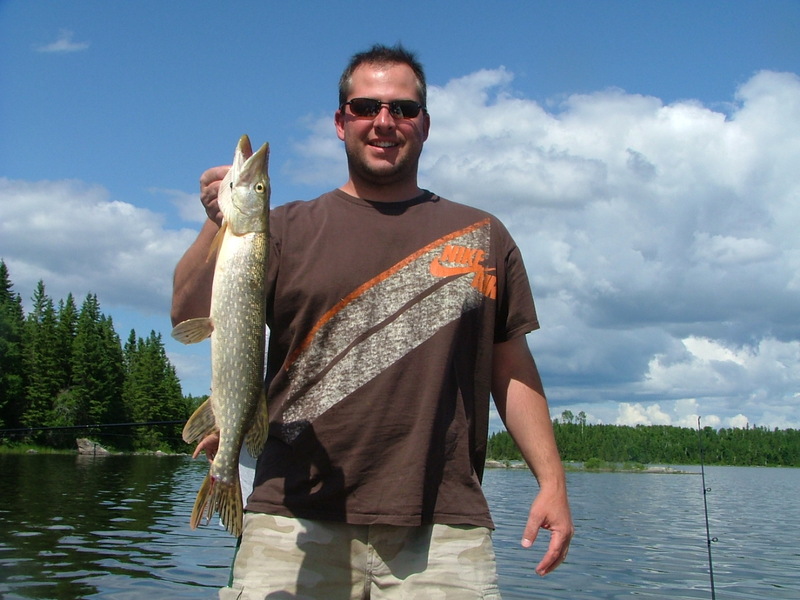 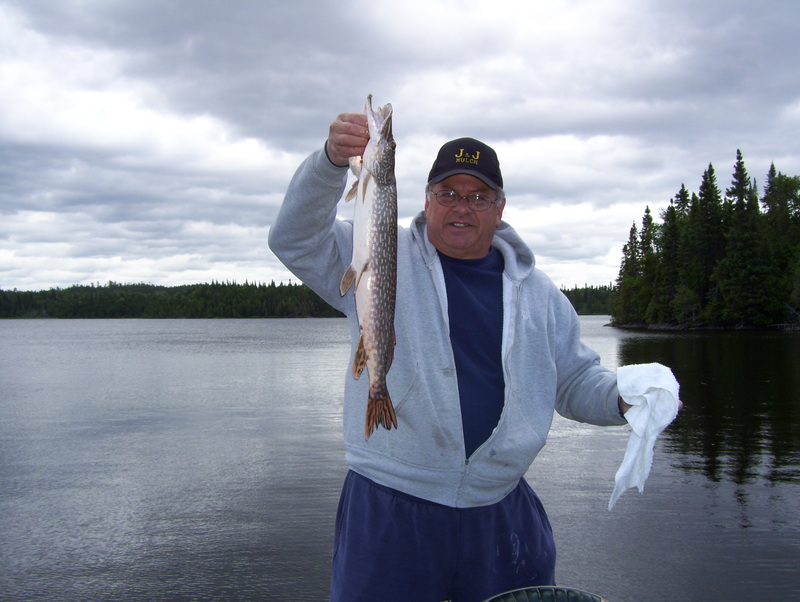 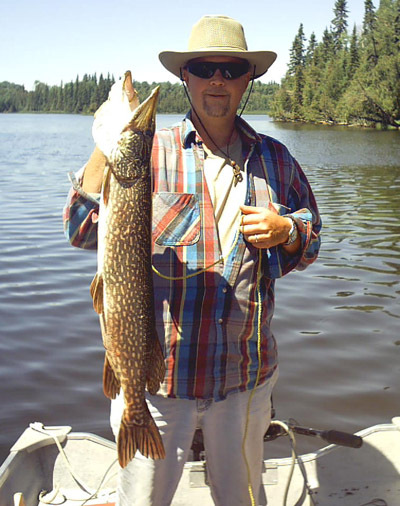 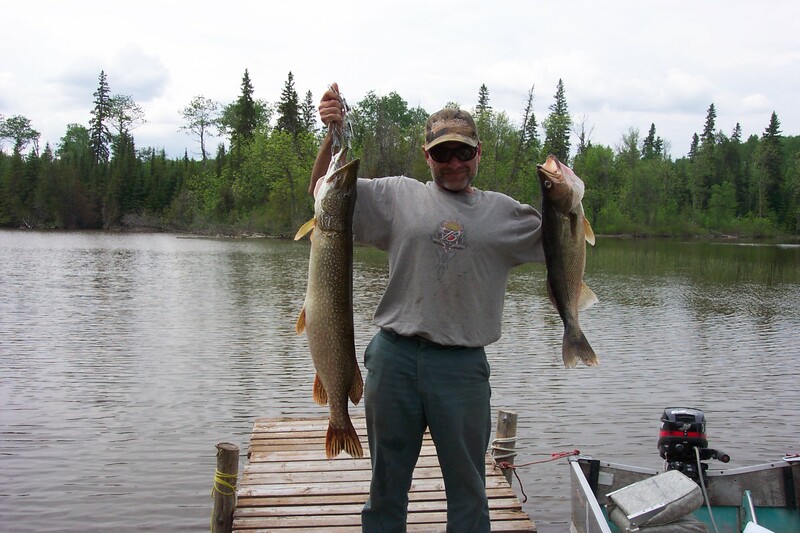 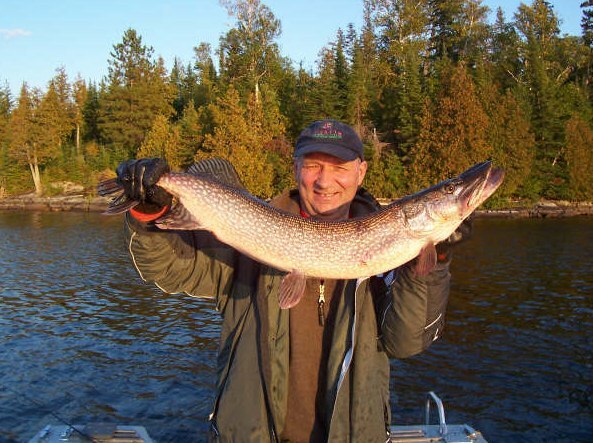 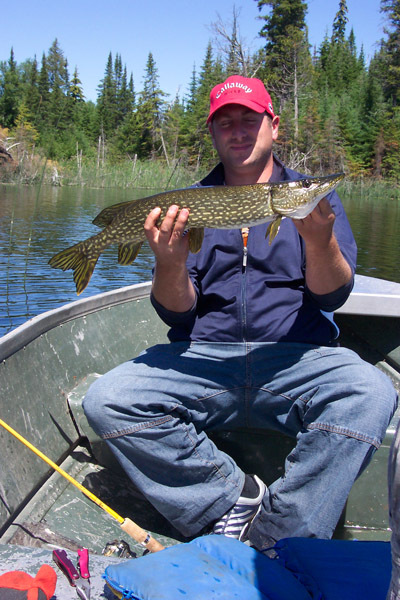 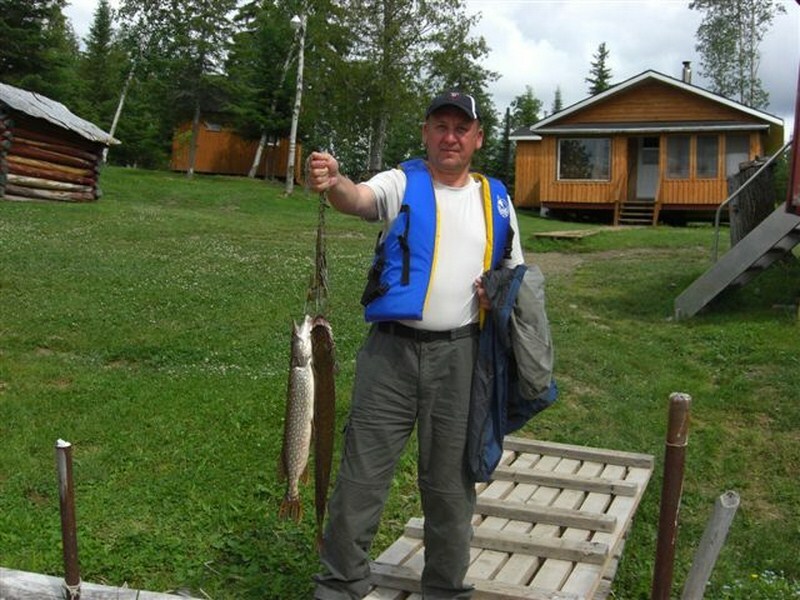 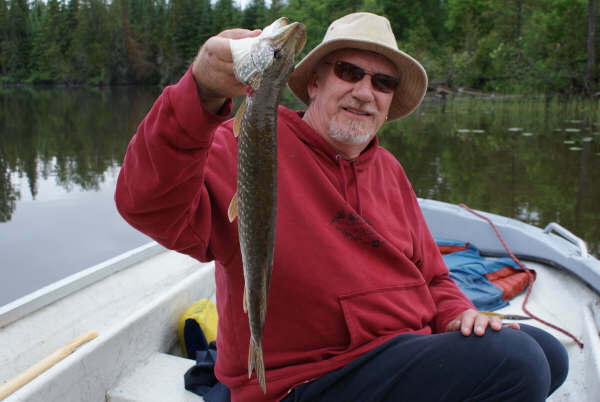 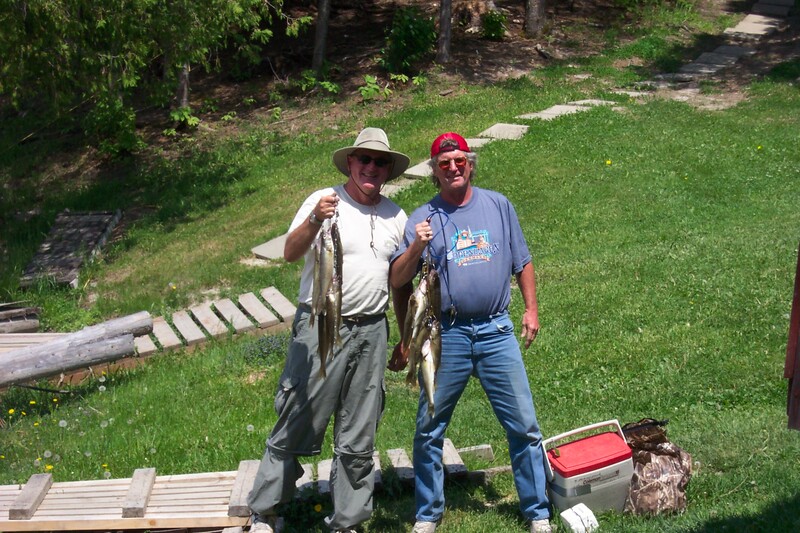 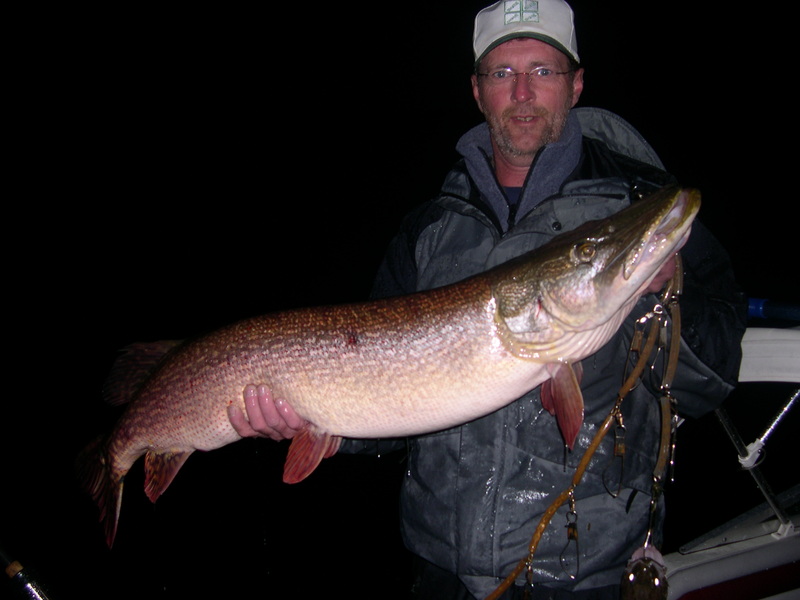 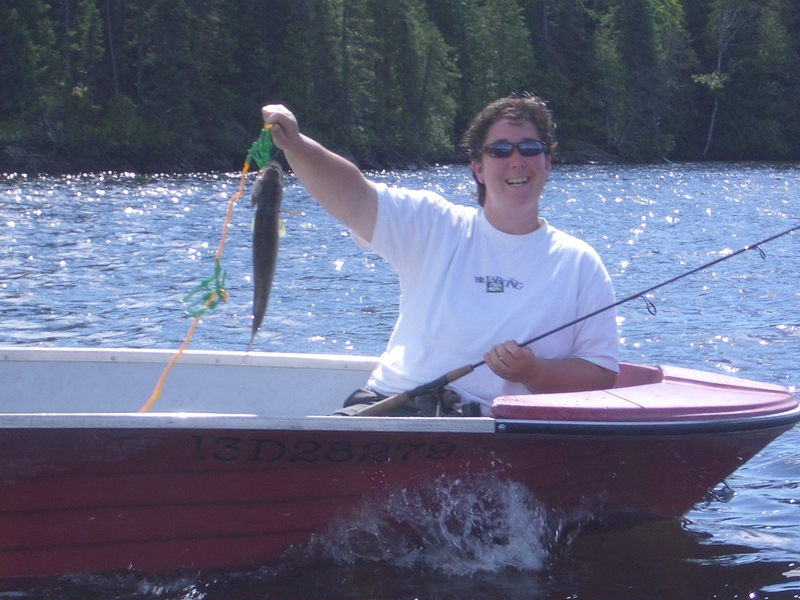 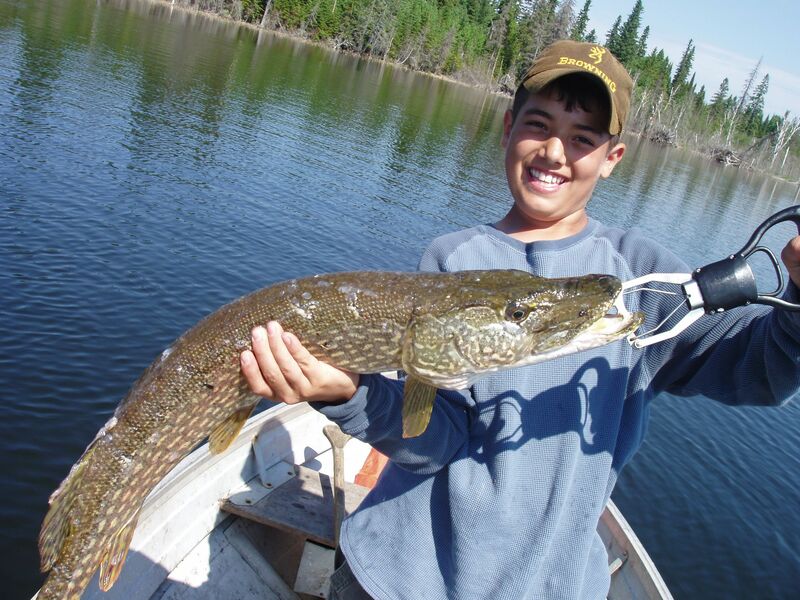 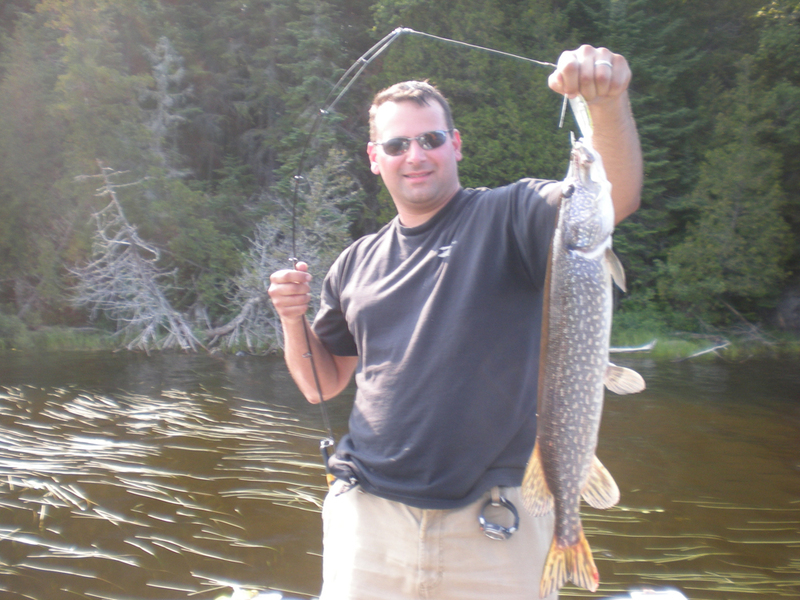 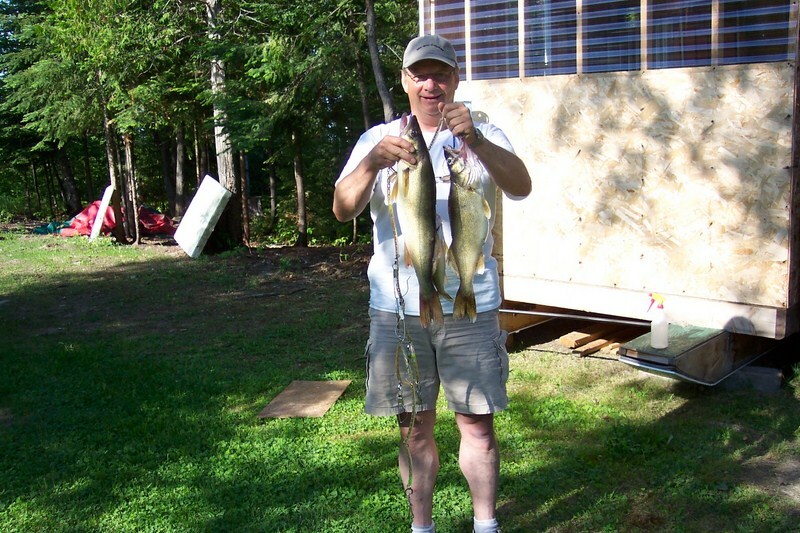 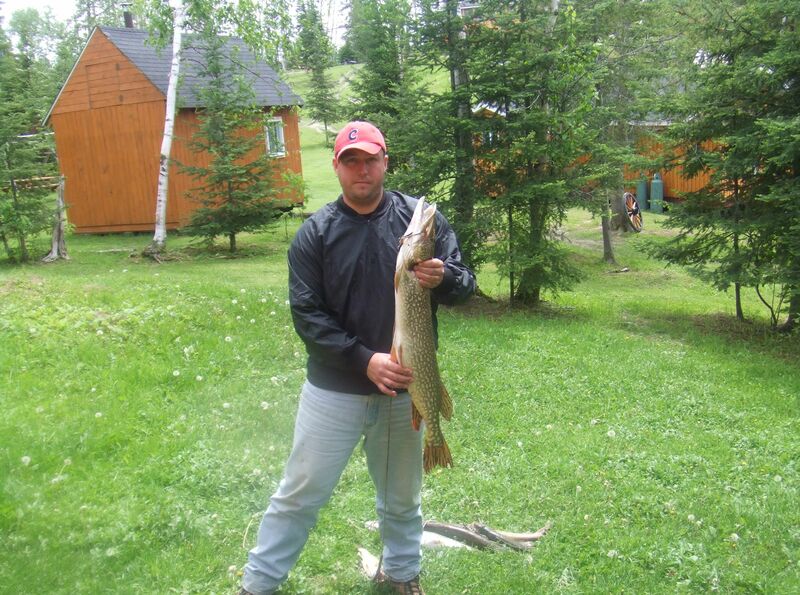 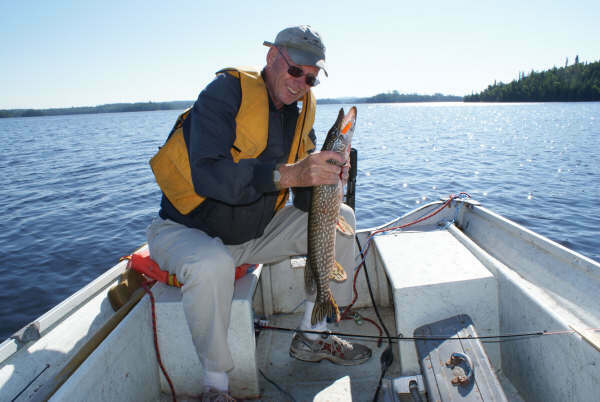 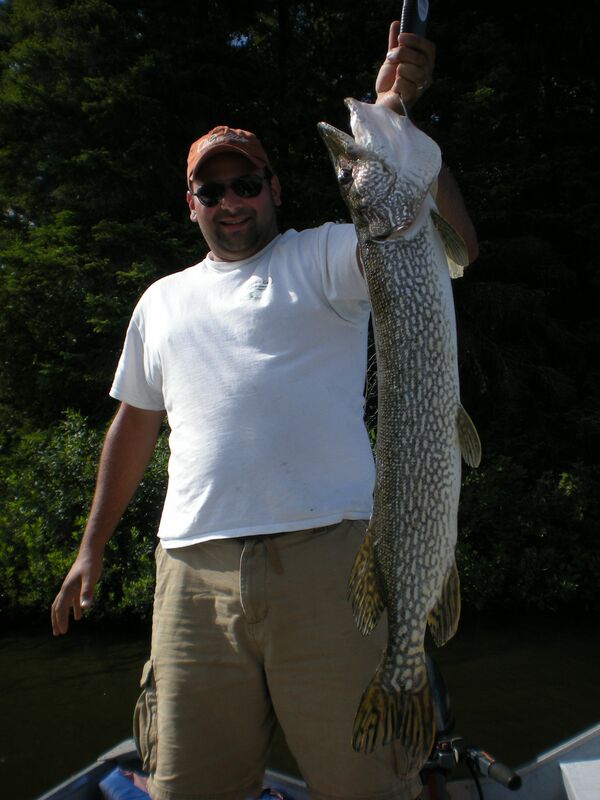 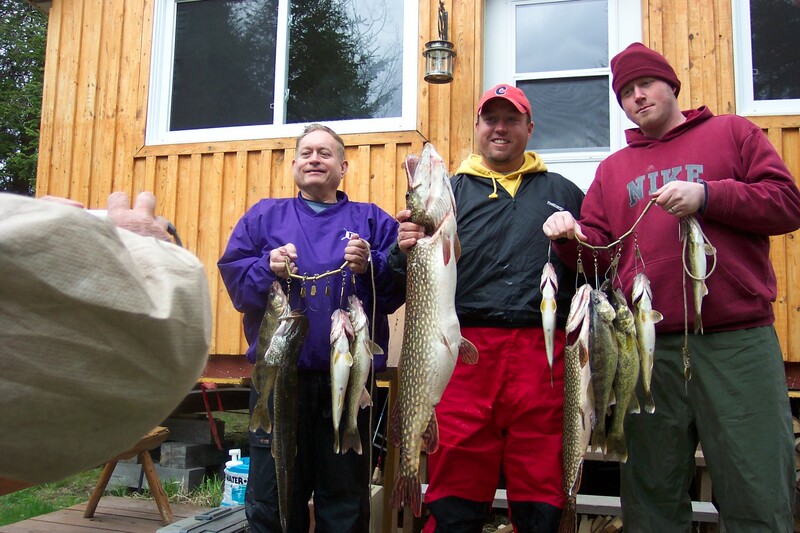 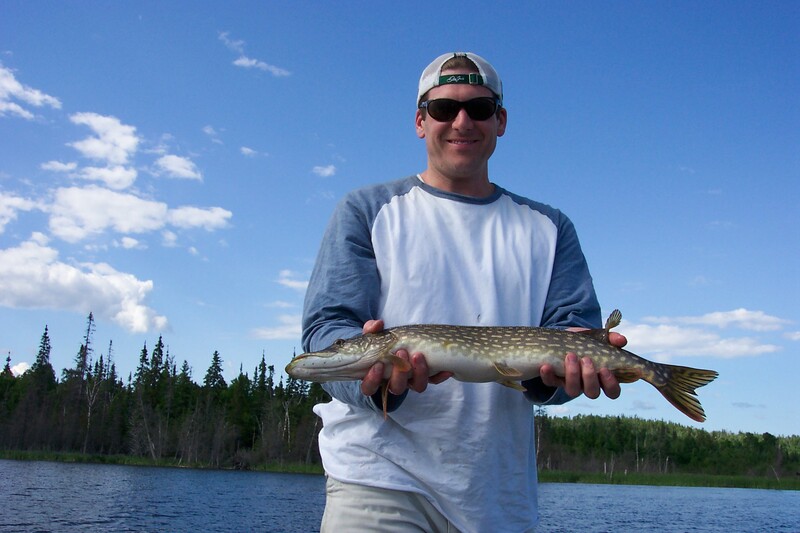 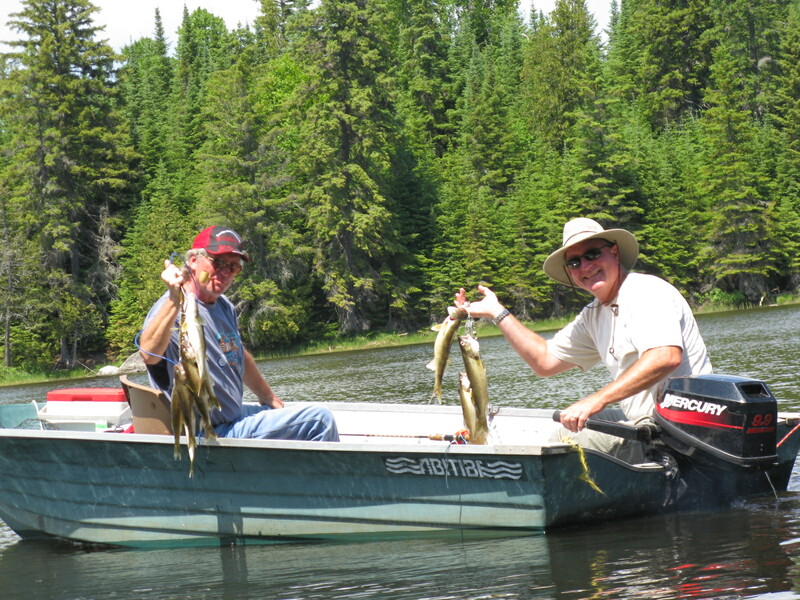 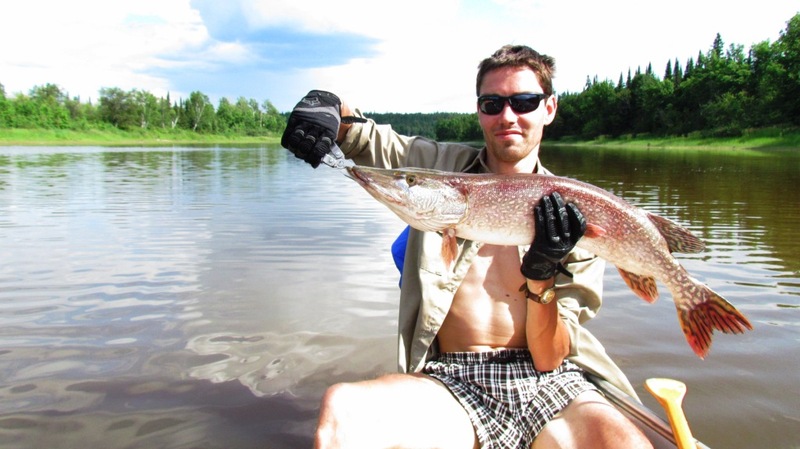 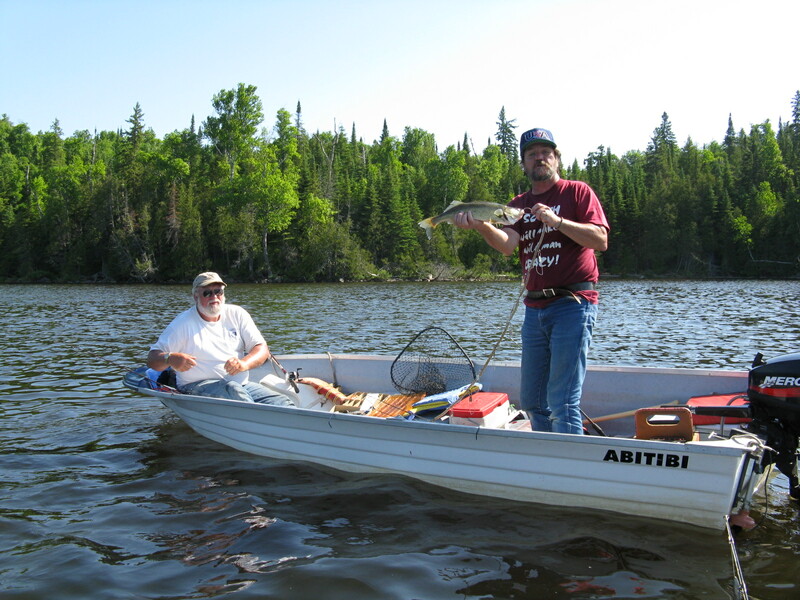 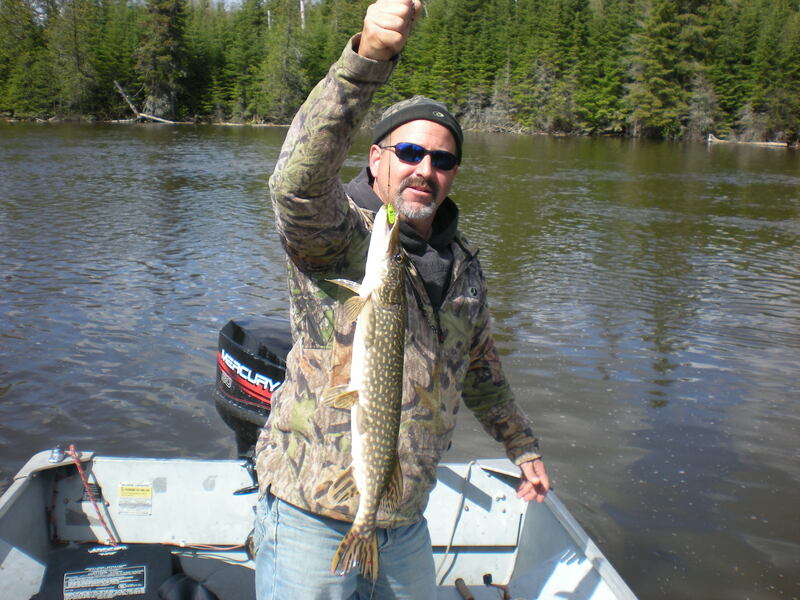 Mike's Outfitter also offers some of the best trophy “Catch and Release” Pike fishing on remotes lakes, without any cabins. 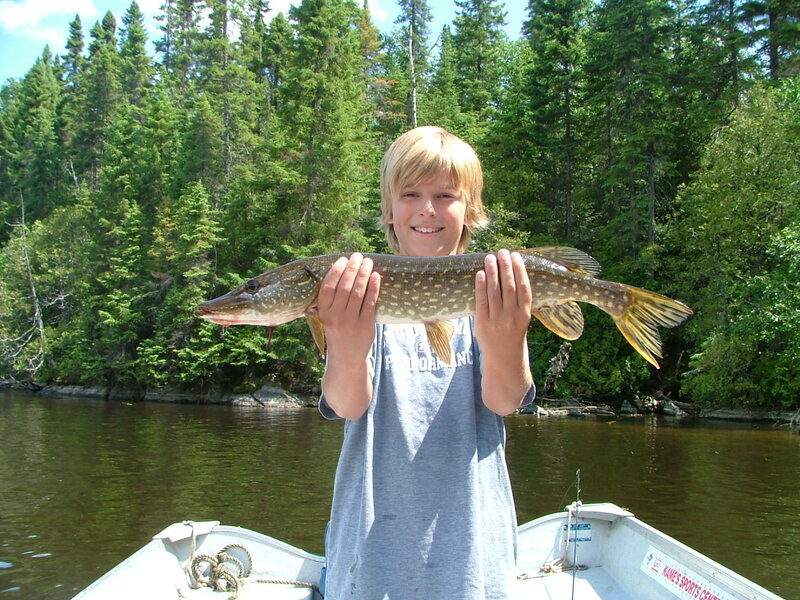 Catch a lot of Pike while having fun!